Zaria Forman’s intensely intimate work conveys the urgency of climate change by connecting people to the beauty of remote landscapes. She has been featured in Banksy’s Dismaland (August to September 2015), and solo exhibitions at Winston Wächter Fine Art in New York City and Seattle. 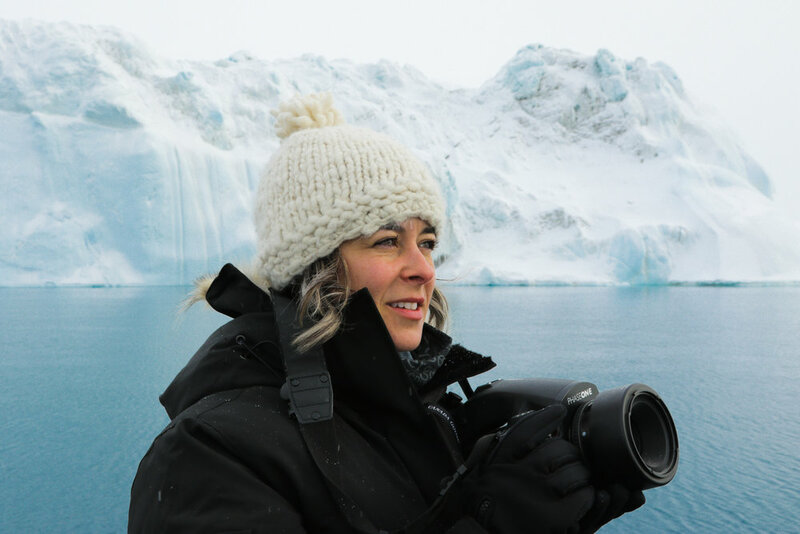 Forman has been honored by a residency aboard the National Geographic Explorer in Antarctica, and has flown over the polar regions with NASA’s Operation IceBridge. She has also collaborated with Harvard University’s Center for the Environment, where her drawings were exhibited for the 2016-2017 academic year. Forman’s works have appeared in The New York Times’s T Magazine, National Geographic, Smithsonian Magazine, The Wall Street Journal and The Huffington Post, and have appeared in a range of other media outlets as well. Forman delivered a TED Talk that aired on PBS. Forman’s hope is to create momentum and unity of purpose across boundaries of discipline, geography, and political affiliation, a hope she sees as closely aligned with the Climate Museum’s vision of a center for climate education and leadership, and for civic engagement with the challenge of our time.